PeopleVine offers a free download of our PeopleVine Venue App available for iOS devices. This app allows you to look up items including memberships, event guest list, loyalty, digital offers and more. Simply install it on an iPod Touch, iPhone or iPad and you can start scanning and validating digital items (QR code or Bar Code). Alternatively, you can setup hardware which would include a computer and a scanner, allowing an individual to scan a phone or a printed version. 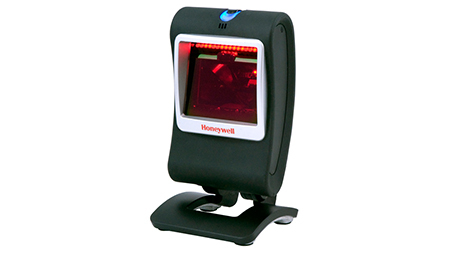 We recommend you use the Honeywell Genesis 7580g Hands Free 2D Scanner. Visit Honeywell's website for more information.